Apartments or Commercial Hot Water Heater Problems? we will respond in 1 hour! 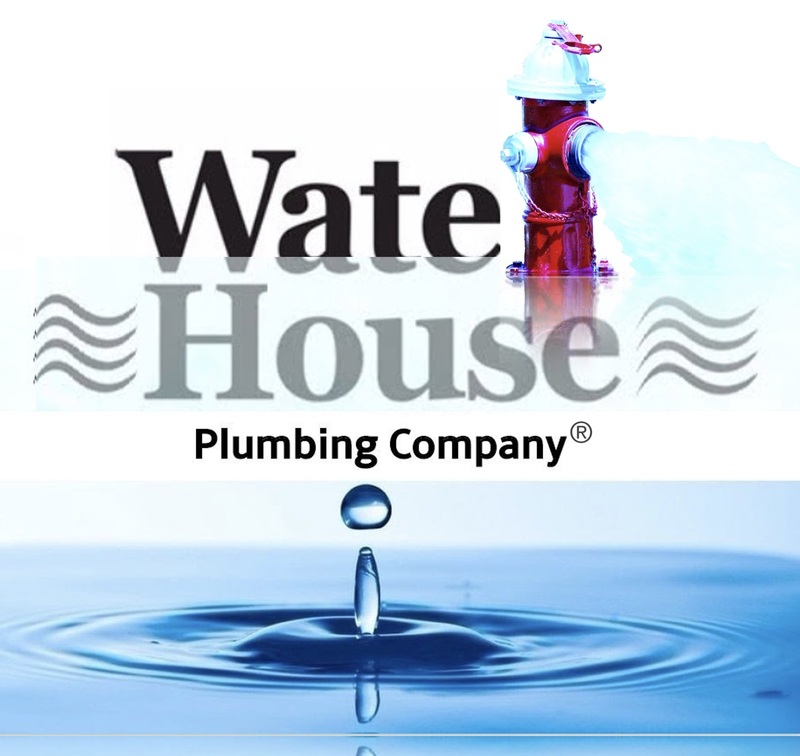 Emergency plumbing technicians, accredited by the leading hot water system manufacturers, The WaterHouse NYC Network Plumbing hot water specialists can service, repair and replace your hot water system. Please fill out the for below and someone will respond within 1 Hour.